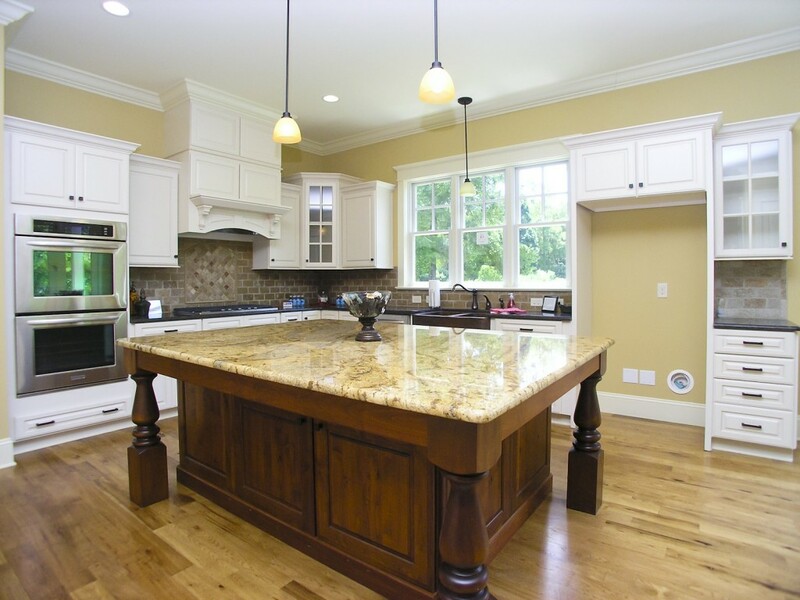 John Marshall Custom Homes welcomes you to our on-line showcase featuring stylish new homes and renovations that are currently being built in the greater Charlotte, NC area. 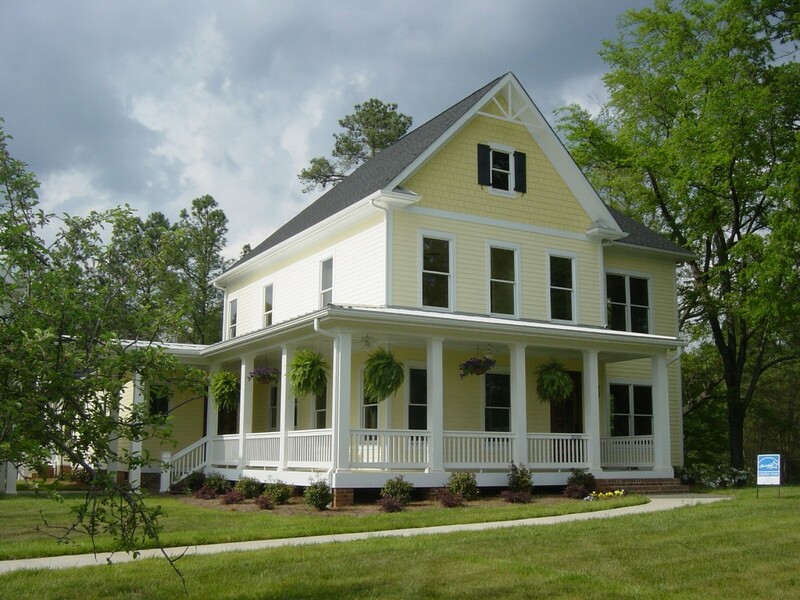 In business since 2002, we’ve completed dozens of new homes, additions and updates in Mecklenburg, Cabarrus, Rowan, Iredell and Lincoln Counties. 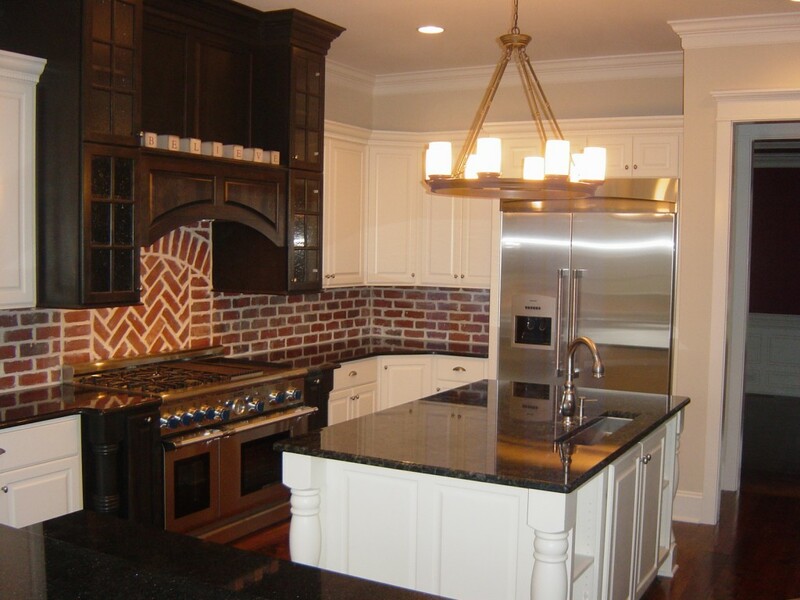 Whether it is a new home, or renovation of an existing home, John Marshall Custom Homes is recognized as one of the leading custom builders in the Charlotte area. 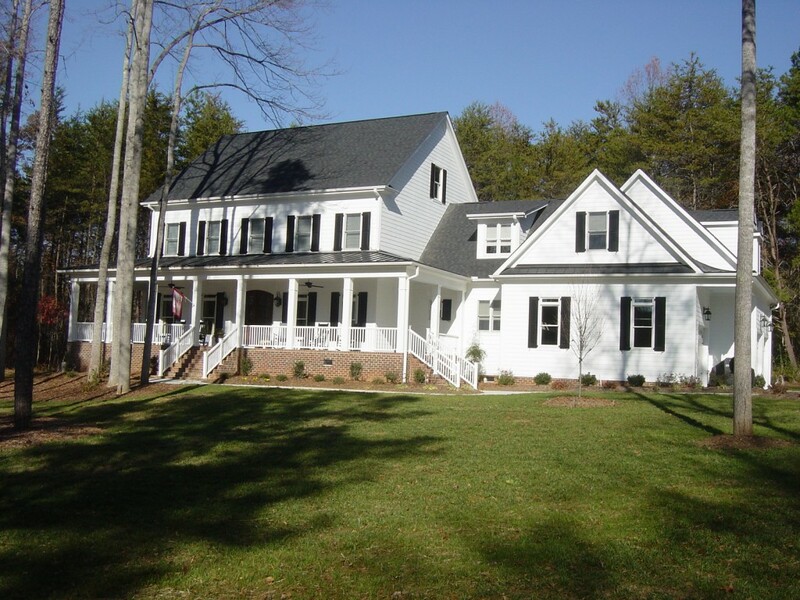 We were recognized in 2007, 2009 and 2011 with a First Place award in the “Best of the Lake” competition sponsored by the Lake Norman Homebuilders Association. 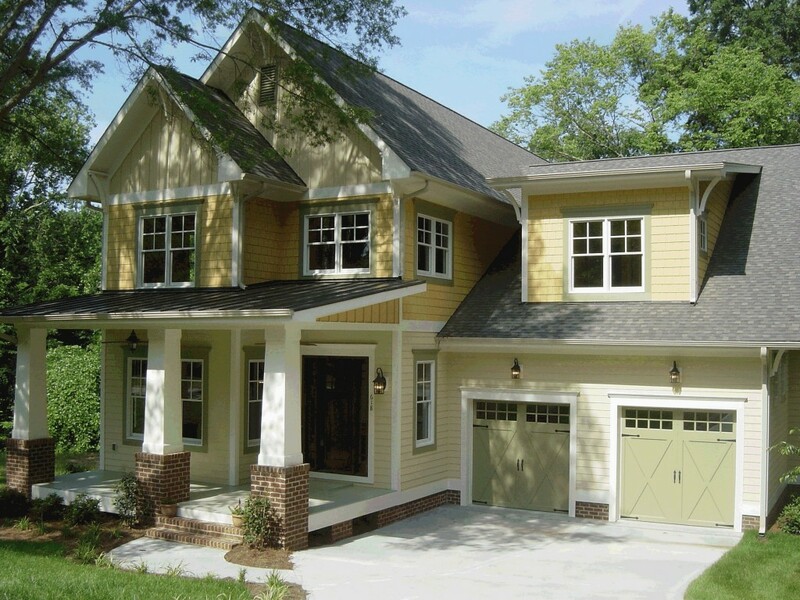 We specialize in classic American architecture, and responsibly built homes that will provide comfort and efficiency for years to come. In addition to featuring classic exteriors, great floorplans, and modern amenities, our homes are all Energy Star certified and incorporate green building principles. 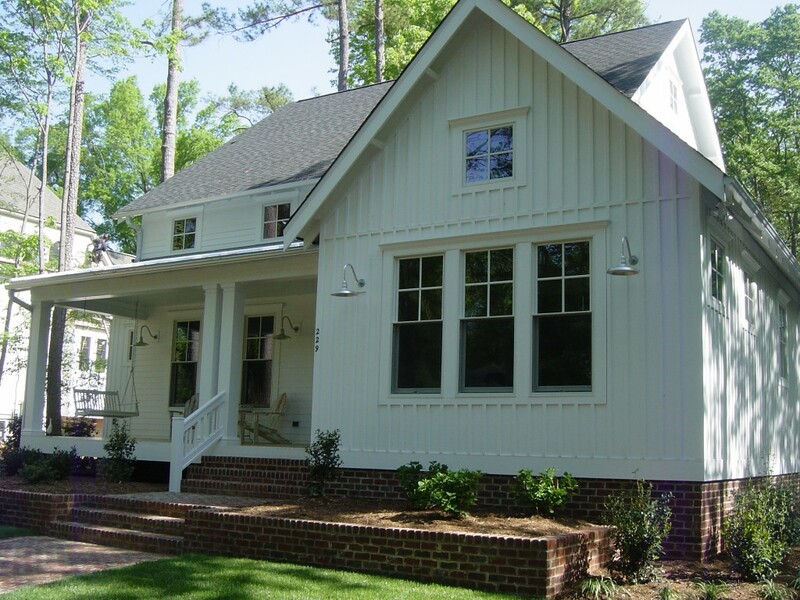 We built the first ever LEED for Homes certified house in Davidson, and the first home in all of Mecklenburg County to be certified gold level or higher. Give us the opportunity to customize one of your plans, or to develop a plan specifically for you. 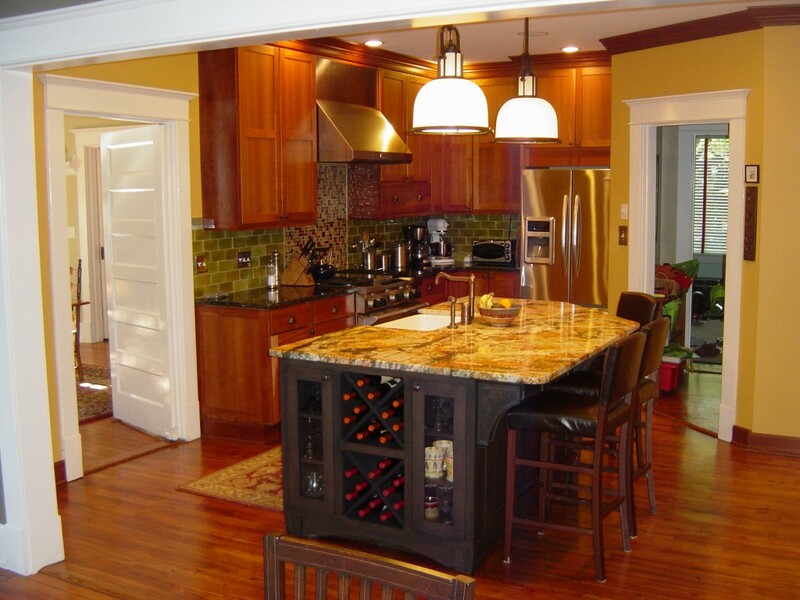 We recognize that you will be living in the home, so we give you as many choices in the process as possible. Thank you again for visiting, and please come back soon!